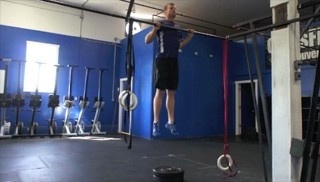 This is a beginner level interval workout that is designed to burn fat and build lean muscle mass through a series of short, intense intervals. 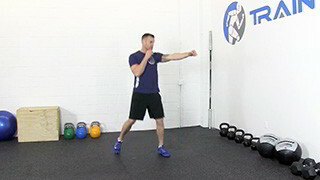 This workout is suitable for all fitness levels. 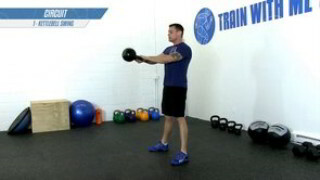 This is a basic full body kettlebell conditioning circuit.